Discover everything we can provide you, including ping pong tables, hiking, a heated pool, and more! We are also very proud of the beautiful environment surrounding us, offering a myriad of nature activities from Big Bear Lake to the Pacific Crest Trail! Multiple ping pong tables inside the Resort. 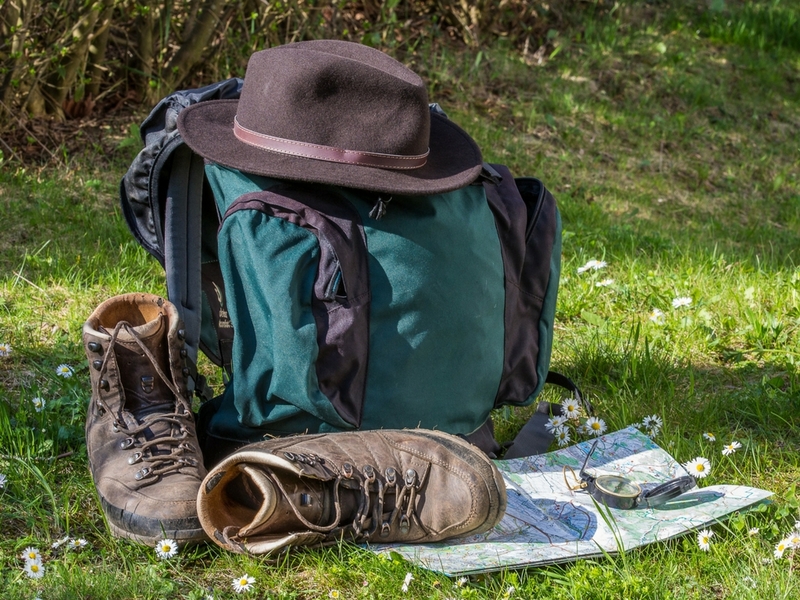 Enjoy the many hiking trails Big Bear has to offer. 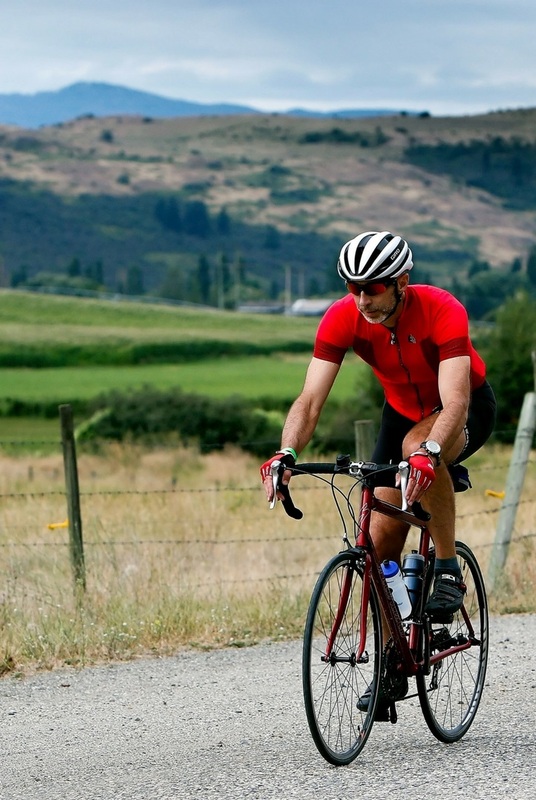 Beautiful mountain roads to ride your bike. Big Bear has a myriad of bird species! Swimming pool on premises of Wolf Creek Resort. 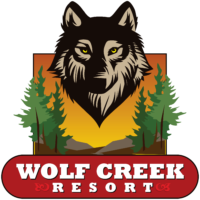 One of the most popular attractions for residents the the Wolf Creek Resort is the famous Big Bear Lake! A paradise for fishermen, water-sport enthusiasts, and sailors, Big Bear Lake has become a staple for many vacationers in California. Just a short drive from our Resort, we urge you to check out amazing natural beauty during your stay with us. From short nature walks to the rugged Pacific Crest Trail, you can find hundreds of miles of hiking trails all around Big Bear area. 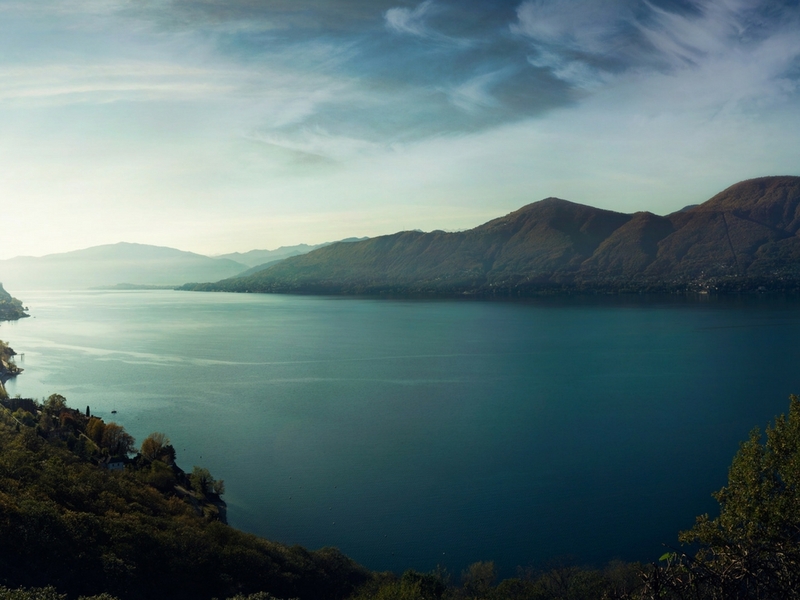 Enjoy spectacular views of the Lake, surrounding mountains, and lush greenery as you stroll along our beautiful trails. Happy hiking!